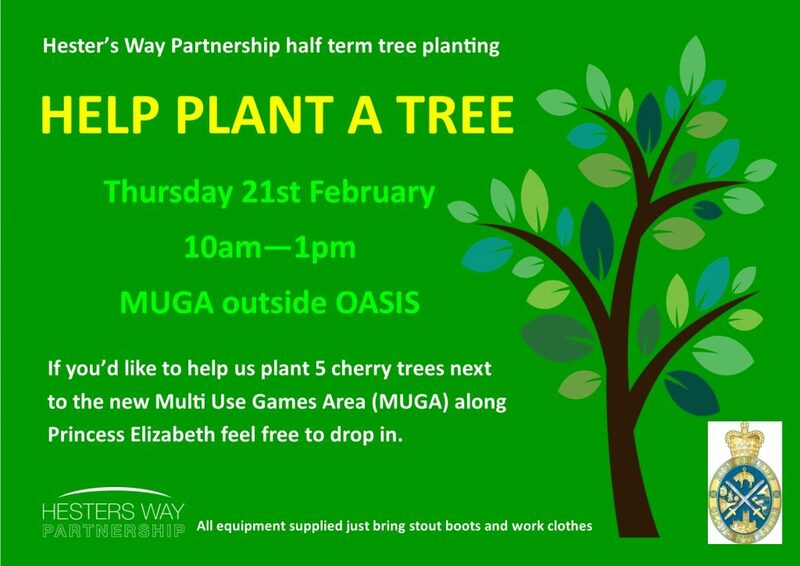 Thanks to support from the High Sheriff of Gloucestershire’s fund we’ll be planting 5 cherry trees outside the new Multi Use Games Area (MUGA) next to Oasis in Hesters Way. 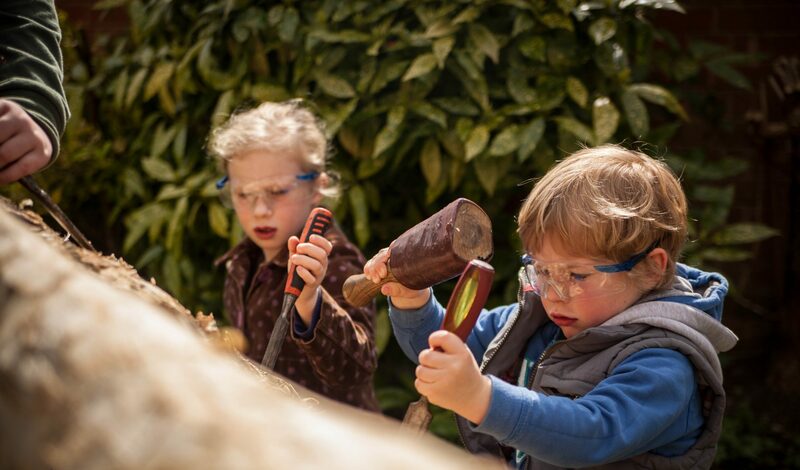 If you’d like to lend a hand then pop down from 10am on Thursday 21st February. Bring a pair of stout boots and work clothes and we’ll provide the rest!